A Ramsgate nursery has received a glowing report and an Outstanding grading from Ofsted inspectors. 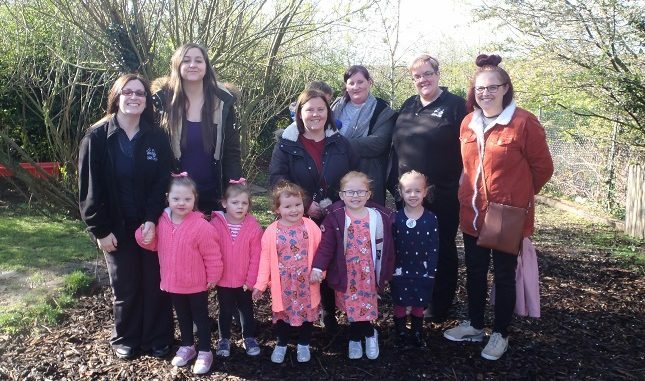 Hand in Hand nursery, based at Newlands Children’s Centre and run by the Thanet Early Years Project was visited by an inspector from the education watchdog on February 15. A previous inspection in 2015 resulted in a Good grading. The children, aged up to four, are also praised as being “extremely independent” and enjoying investigating and problem solving. The nursery has 73 children on the roll and 12 staff.